This isn't ready yet, but it's a big start. 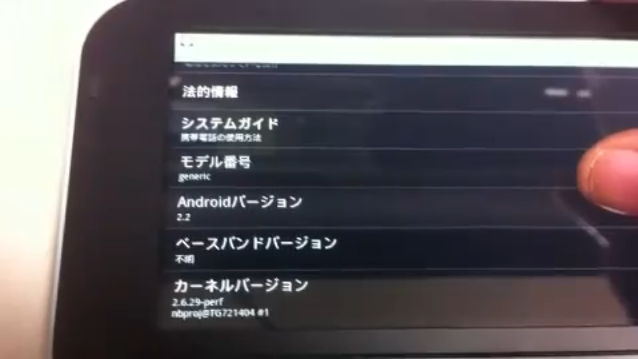 Someone has managed to boot froyo on the IS01. But that is about all they've done - pretty much nothing works, including the radios. 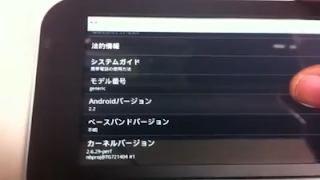 And here we have multitouch confirmed with dev tools and dolphin browser, as well as flash running with nico nico douga. Please do not try this at home yet. What they are going is over my head. But there is light on the horizon for IS01 owners. It's possible to have somethin translate in English, I don't understand Japanese. (I'm talking about the links of course...).